In 2004, ABC (Australian Broadcasting Corporation)- Radio National recorded an interview with Ustad Amjad Ali Khan. Accompanying him were Amaan and Ayaan and Rashid Mustafa on Tabla. I managed to get hold of a copy (can’t remember where from). 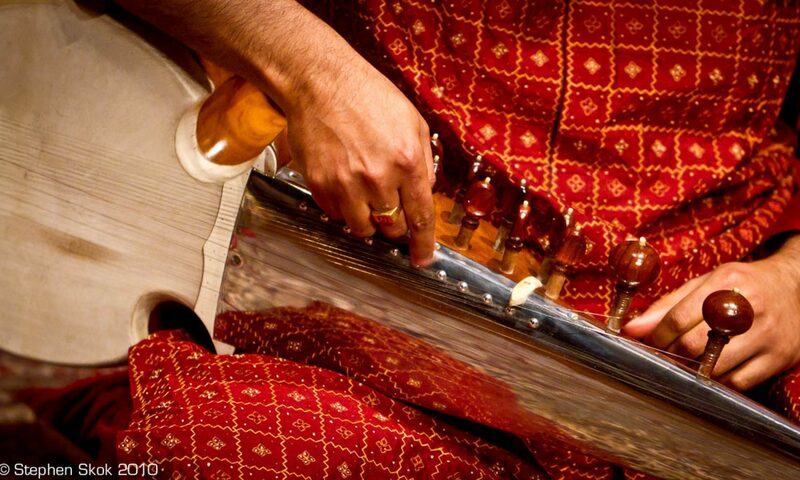 Point to note to all sarod players – notice the clarity of the sound – no muffled strokes or “jangling” strings.